From Limited Research events to Legendary Pokemon appearing in Raid Battles, there’s always something new happening in Pokemon Go. While many of the game’s updates are focused on limited time events, two new changes are permanent additions to the game: Lucky Friends and avatar poses. The Lucky Friends system is an update to the game’s existing Friends feature. Players can only become “Lucky Friends” with players they’ve already reached “Best Friends” status with. (Players advance through the different friendship levels by interacting with each other in the game.) 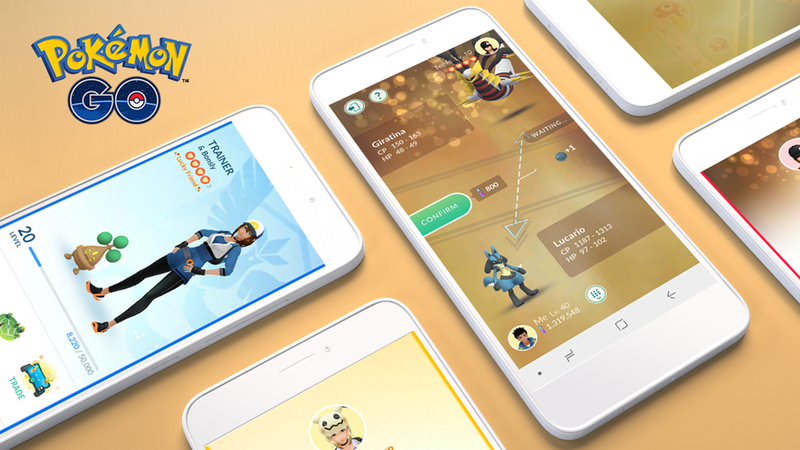 Once per day, players at the “Best Friends” level will have the chance to become Lucky Friends when they trade Pokemon, open a gift from each other, compete together in a Raid or Gym battle, or challenge each other to compete in a Trainer battle. Players will receive a notification if/when they become Lucky Friends with another player. Once players become Lucky Friends, the next time they trade Pokemon, both Pokemon in the trade will become Lucky, guaranteed. Once the trade is completed, the players will go back to being Best Friends, but they can always become Lucky Friends again in the future. Lucky Pokemon were first added to Pokemon Go last summer. They have a sparkly background and require less Stardust to power up than non-Lucky Pokemon. This makes them pretty desirable additions for one’s collection. The game’s other new update adds avatar poses for players to purchase to customize the appearance of their in-game character. Players can preview the available poses in the in-game store, but here’s a quick warning: they aren’t cheap. Right now, there are four poses available to purchase for 500 PokeCoins each. 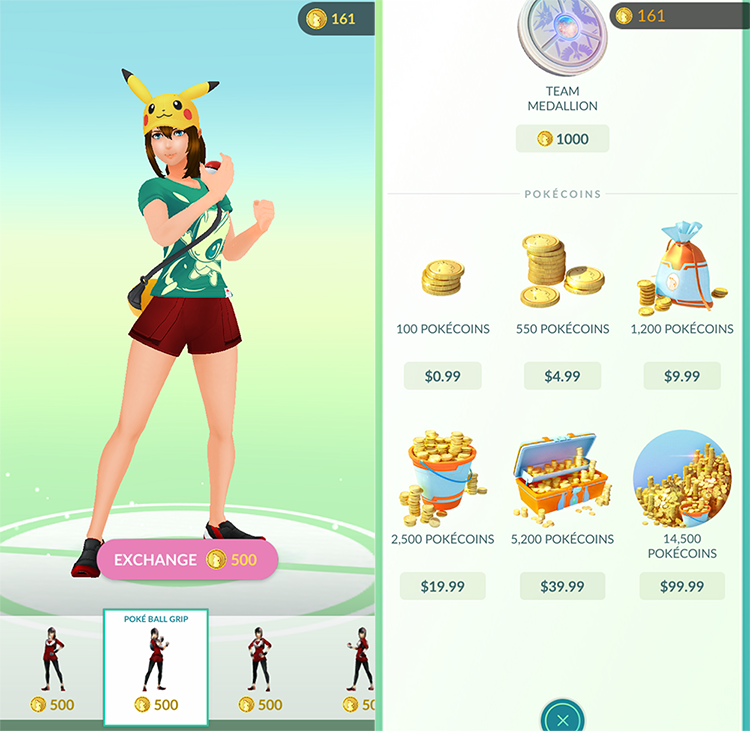 For reference, a pack of 100 PokeCoins costs $0.99 in the in-game store, but you can earn “bonus” PokeCoins by purchasing them in bulk (that is, 550 PokeCoins can be purchased for $4.99 -- that’s 50 “free” PokeCoins if you purchase the bundle, rather than purchasing 100 PokeCoins five times, and so on). If you want to purchase any of these poses, keep in mind you can earn free PokeCoins by assigning your Pokemon to protect Gyms. It may take a while to earn the full 500 PokeCoins necessary to purchase a pose (a single Pokemon can only earn 50 PokeCoins at once), but at that point, at least it will technically be free. If/when you purchase a pose, the pose will be visible on your Trainer profile, on the game’s Friends list, in Raid battle lobbies, in Pokemon Gyms, and in battle previews. Poses are available for both male and female avatars. What do you think of these two new features? Let us know in the comments below, or tweet us @superparenthq.